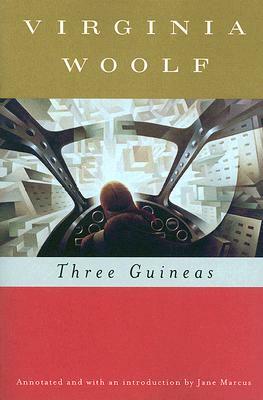 Three Guineas is written as a series of letters in which Virginia Woolf ponders the efficacy of donating to various causes to prevent war. In reflecting on her situation as the "daughter of an educated man" in 1930s England, Woolf challenges liberal orthodoxies and marshals vast research to make discomforting and still-challenging arguments about the relationship between gender and violence, and about the pieties of those who fail to see their complicity in war-making. This pacifist-feminist essay is a classic whose message resonates loudly in our contemporary global situation.